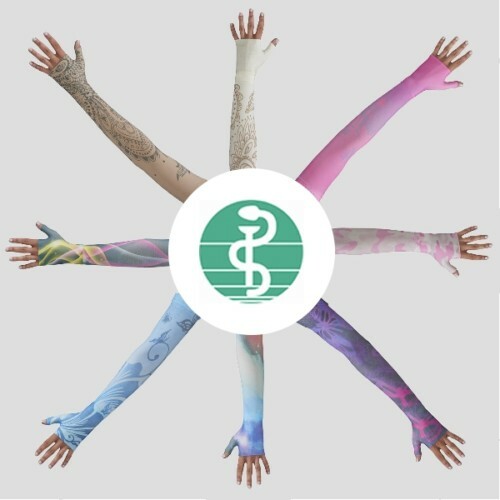 Medi Armsleeve with Handpiece features an arm sleeve long with non-slip silicone top band combined with a glove with compressive fingers. You can easily adjust it to many sizes and shapes that gives it a customized fit to your arm, hand and fingers. 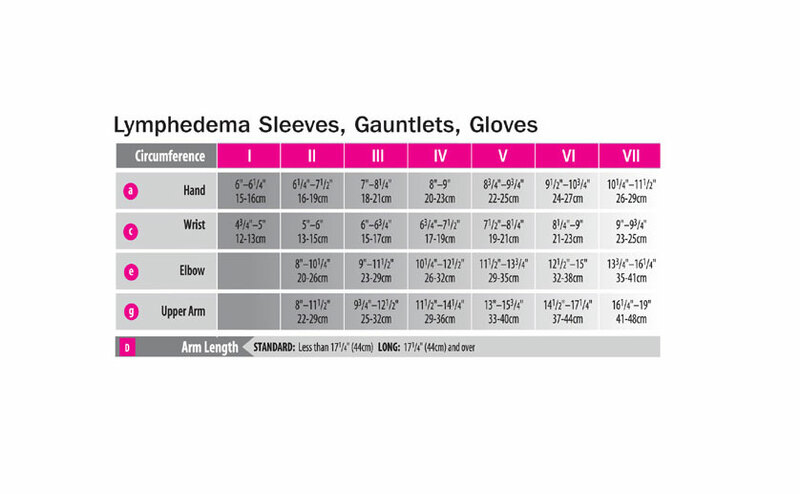 This compression sleeve exerts gradient compression on your arm, hand and fingers to reduce the effect of lymphedema. 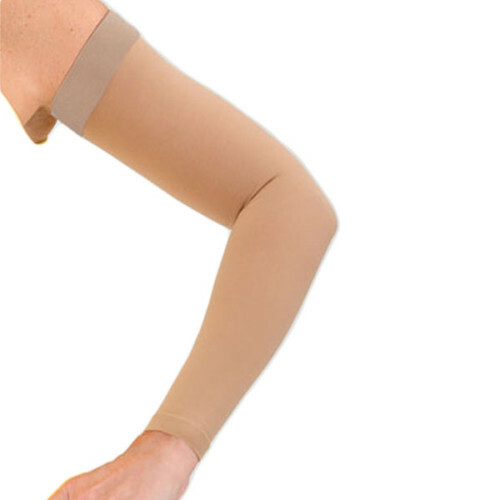 Featuring comfortable, patented Clima-Comfort, this compression armsleeve releases moisture for temperature control. This armsleeve uses Clima-Fresh technology that provides odor protection and prevents bacteria propagation within the fabric.